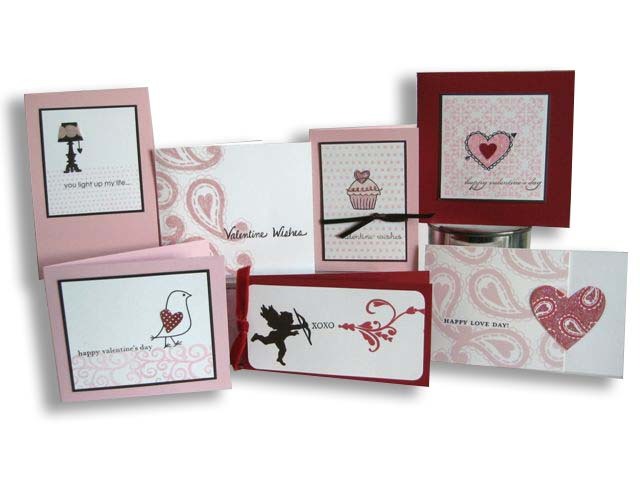 We'll send you five of each of the stamps used plus the free board. Display board is ready to ship now. Listed below are the stamps used on the board.